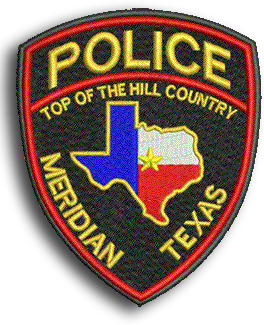 Meridian PD is looking for a full time Patrol Officer with small town values, dedication and commitment. Patrol Officers are responsible for the detection and prevention of crime, patrol, criminal investigations and enforcement of the laws of the City, State, and United States. Must be willing to work shift work, including nights, weekends, holidays and be on call when needed.